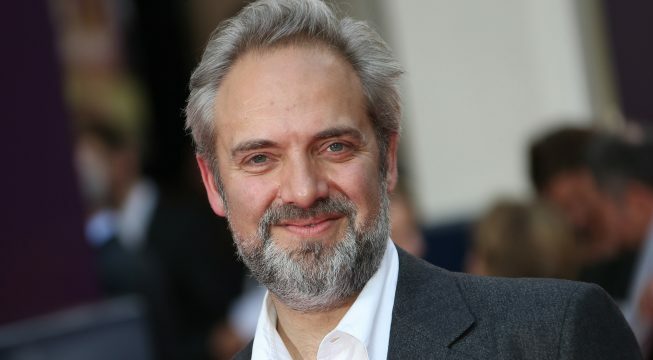 Sam Mendes, the Oscar-winning director behind Skyfall and Spectre, has come into contention to helm Disney’s long-brewing Pinocchio movie. Deadline has the scoop, revealing that Mendes has now entered early talks to pull the strings on the live-action feature, one that’ll be ushered into a growing collection of revamped fairytales that already includes the likes of Cinderella, Alice in Wonderland, The Jungle Book and Bill Condon’s box office smash, Beauty and the Beast. As for the story involving the iconic puppet – a puppet who longs to be viewed as a real boy after his master’s wish is inexplicably granted – we understand Chris Weitz is the brains behind the latest draft of Pinocchio‘s script, and is also expected to produce via his production banner. And though it’s important to stress that Sam Mendes is yet to sign along the dotted line, this potential development looks to have come at the expense of another CG/live-action overhaul: James and the Giant Peach. Long before entering talks for Pinocchio, Mendes became attached to direct Peach, thereby fuelling rumors that he was ready to call time on his tenure at the helm of James Bond. That was nine months ago, and now that MGM and Eon are in the process of shopping the IP to various studios, coupled with this new report linking Sam Mendes with another one of Disney’s live-action remakes, one would assume that Mendes’ days directing Ian Fleming’s super-spy have long since passed. Granted, he’s yet to close a deal for Pinocchio, but we’ll be keeping you posted nonetheless. Other live-action remakes cramming up the pipeline include The Lion King, The Little Mermaid, a Cruella De Vil movie starring Emma Stone, Aladdin, and Mulan.